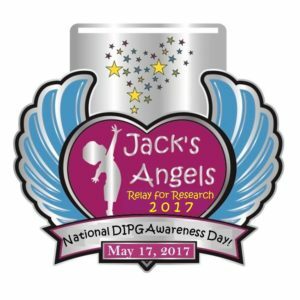 With the introduction, January 30th, of the 2017 National DIPG Awareness Resolution (H.Res.69) by our very own Congressman Steve Knight, Jack’s Angels Foundation will be working hard to advocate for its passage and to raise awareness for the urgent need for greater pediatric cancer research funding in the medical research system today. DIPG is responsible for the majority of pediatric brain cancer deaths each year, the leading cause of death in children with cancer, with no progress in its terminal prognosis nor standard treatment in over 50 years. The Resolution also designates May 17 as National DIPG Awareness Day in collaborative support with a 50-State Project of the Michael Mosier Defeat DIPG Foundation (Bethesda, MD) this year, having the goal of a State Proclamation in as many States as possible for May 17, 2017 as DIPG Awareness Day. Jack’s Angels is working on this project for California with State Senator Wilk and Assemblyman Acosta. The short life of little Jack Demeter (8/30/08 – 7/30-12) inspired the local foundations mission, pediatric brain cancer awareness and research, and advocacy for children with cancer. 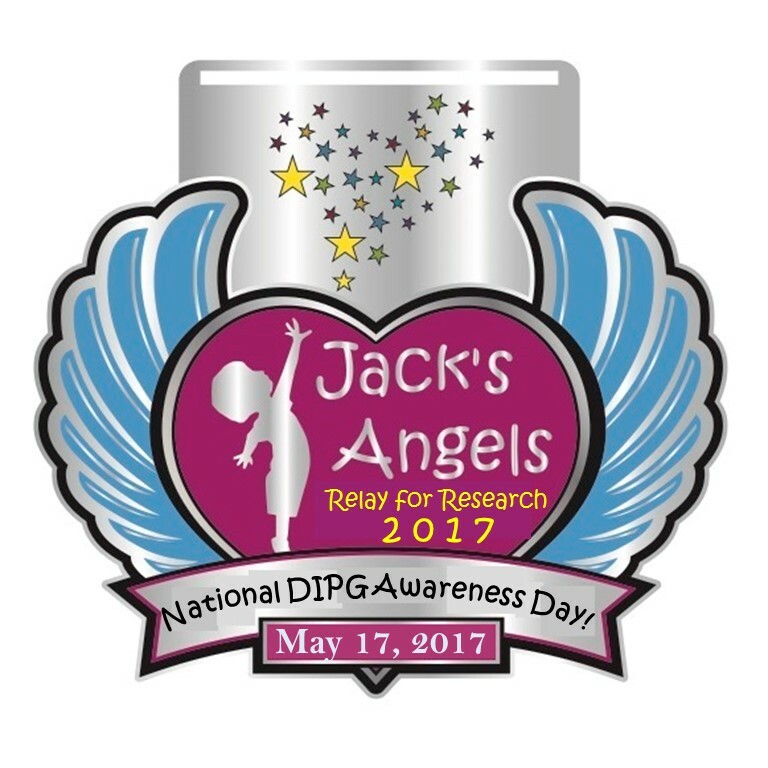 The 2017 Jack’s Angels Relay for Research, which includes “Run the Rocks!” April 30, 2017 and “Virtual Relay for Jack”, a companion virtual event in which one can participate from anywhere around the world, supports a research project for DIPG at the Children’s Cancer Therapy Development Institute with Dr. Charles Keller, Scientific Director, part of the greater Combination Therapy Research for DIPG with the Children’s Oncology Group. DIPG is highly resistant to chemotherapy both in its biology and its location, the virtually inaccessible pons area of the brainstem. Registration is open for the “Run the Rocks!” event, featuring a 5k run (challenging loop through the park) and walk, 10k run (canyon course), 20k Relay for Jack (4x5k), and kids 1k, beginning at 8am on race day! Sponsor opportunities, registration, general course information can be found at www.runtherocks.info, as well as on Active.com. “Action Days” for H.Res.69 will be supported by the virtual “Relay for Jack” with registration now open at www.CureDIPG.info encouraging phone calls and emails to Congressional Representatives during the week of the 17th through May, in support of the passage of the Resolution. Any of these inquiries will be accommodated at jacksangels1@gmail.com, 661-977-3125 (ask for Janet) or visit www.jacksangels.org. Action Days, CC-TDI, Children's Cancer Therapy Development Institute, CureDIPG, H. Res. 69, HRes69, RunforDIPG. Bookmark.